100% Cotton Twill. Garment washed. 6 panel, unstructured with hook and loop velcro closing. Classic mid-to-low cap profile. One size fits all. Purchase this NEW IDA-GA baseball cap for $20. 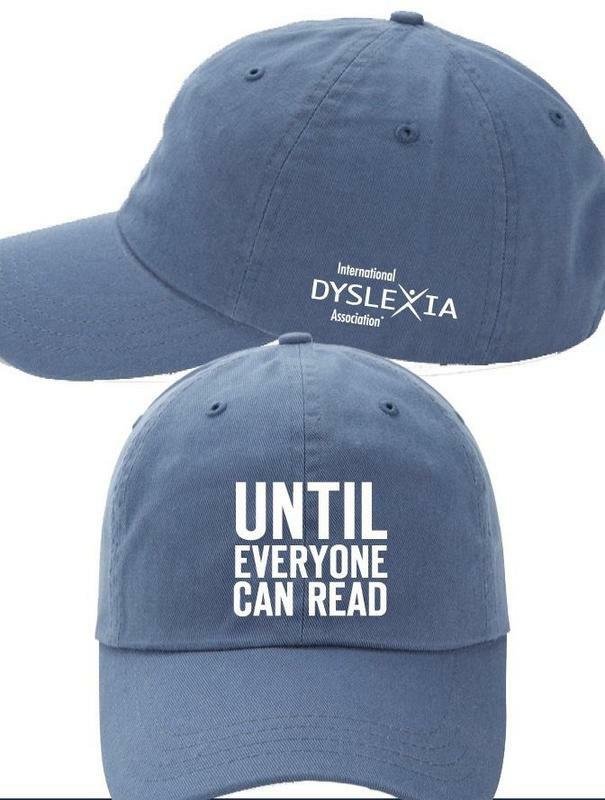 We’re having them embroidered as we speak, so plan to pick up your caps before the Braves game on April 13 at Suntrust Park. Not coming to the game, but still want a cap? Orders not picked up at the game will be available for pick up at an Atlanta Metro location at a later date. If you live outside the Atlanta Metro area, you may request shipping at an additional $5/cap. Thank you for your support!